- The Organizing Committee of Pyongyang International Vocal Competition examines the eligibility of the applicants. For examination, the applicants are kindly requested to send to the Organizing Committee their c/v and video material (about 15-minute-long singing on stage). -	The Organizing Committee notifies the applicants of the examination result by e-mail. - The applicants who have passed the examination remit the Participation Fee amounting to 100 USD to the addresses notified by the Competition Organizer. -	The applicants who have passed the examination are kindly invited to arrive in Pyongyang by the date designated by the Organizing Committee. ※ Local applicants are not examined for their eligibility. - Application for participation in the Competition (1st) is accepted until the end of February, 2018. 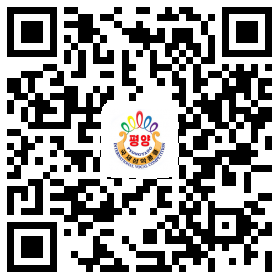 - Applicants may send their application directly to the Organizing Committee by e-mail, or via the diplomatic missions of DPR Korea in their respective countries or in other countries, or via the diplomatic missions of their respective countries in Pyongyang. -	Application is made in the Application Form(English) distributed by the Organizing Committee and the music pieces (including melody and accompaniment) to be performed in the competition should be enclosed.